Dad: Did you recycle your 3D glasses? Dad: Where did you recycle them? Me: There were two guys collecting them when I left the theater. Dad: They didn’t have any guys collecting them in San Francisco. Me: Maybe they had a recycle can. Dad: What recycle can? 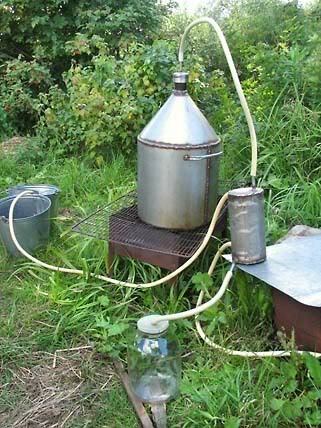 Like I told your brother, I recycle! He pissed me off. Me: I know you recycle. 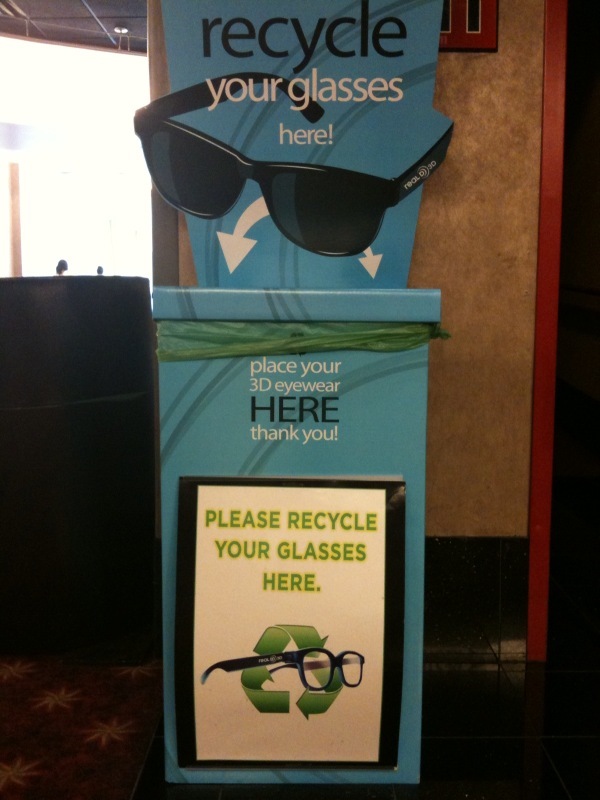 When I’ve attended other 3D films, they usually have a place where you’re supposed to recycle the glasses. Dad: I didn’t see that place. You think there was a place? How’d I miss it? Me: Were you still wearing your 3D glasses when you walked out of the theater? Dad: Yes, I drove my car home wearing them. Dad has maintained his sense of humor his entire life, but one area between he and his children that has always resounded with a thud has been gift giving. He gives us great gifts, usually in the cash department, but we have a history of failing miserably when it comes to returning the compliment. 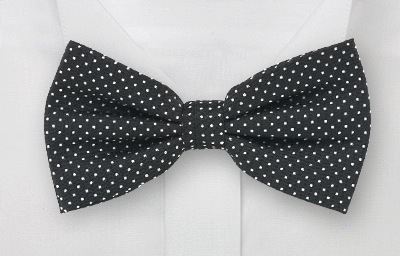 When we were young and high, we gave him legendary disasters like a polka dot bow tie and a wine making kit. Legendary disaster 2 (as I remember it). Now that we’re middle age and medicated, we give him duds like towels and water purification filters – gifts we end up returning ourselves. Since he’s a huge sports fan, I thought I found the grail the year I gave him a subscription to Sports Illustrated. He asked, “What the hell am I supposed to do with this?” I replied, “In theory, read it.” I got the message and did not renew it. Although Dad does not want anything, if we didn’t give him something, he’d be terribly hurt. 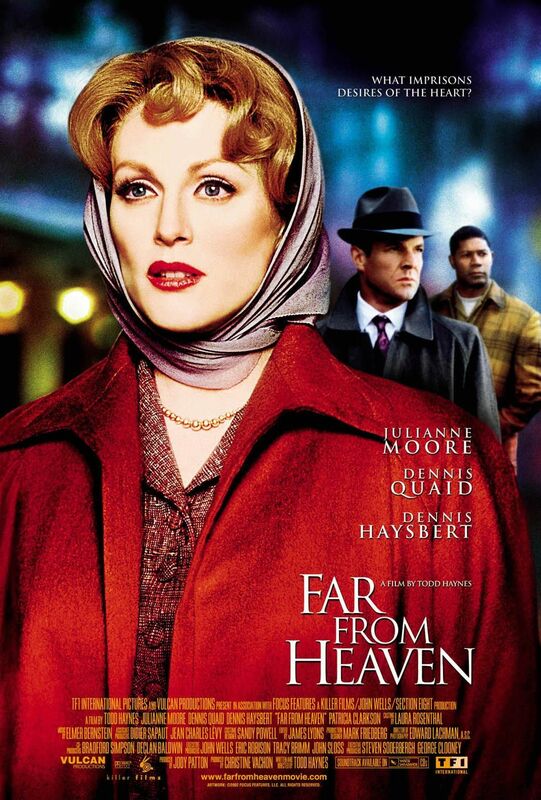 Several years ago for Father’s Day, I sent him a VHS of a film I thought he’d like, Far From Heaven. He didn’t say a word to me about it, and I thought it was odd that a guy who’s pretty open minded about people would have an issue about a tragedy set in the fifties about a white woman married to a gay man who falls in love with her African American gardener. Dad is a fan of melodrama. He watches the Lifetime channel. He loved Philadelphia. Finally, two months later, I summoned the guts to tell him it was okay that he didn’t like my Father’s Day gift figuring he hated this one so much he couldn’t even talk to me about it. Relieved, he cried, “You sent me a gift! I thought you forgot! I didn’t want to bring it up.” As it turns out the Post Office lost it, so I practically tracked down the Postmaster General to find it. They located it, and it was delivered in late August. Dad thought the film was okay, but was disappointed that Julianne Moore did not take off with Dennis Haysbert. 35 years later, those fiascoes still resonate. 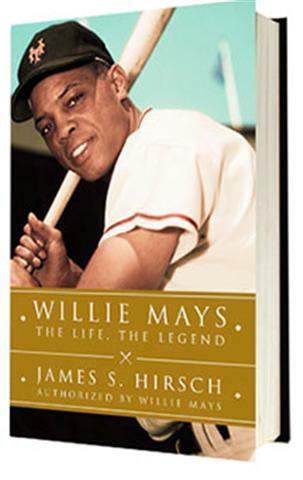 On my lunch hour at work, I visit a bookstore in search of ideas and see that a new biography about Willie Mays has been published. Dad’s baseball team is the San Francisco Giants and he was a big Mays fan back in the day. To spare myself the schlep of going to the Post Office, when I return home, I buy it from Amazon. Dovima before donning her Dad gift giving thinking cap again. 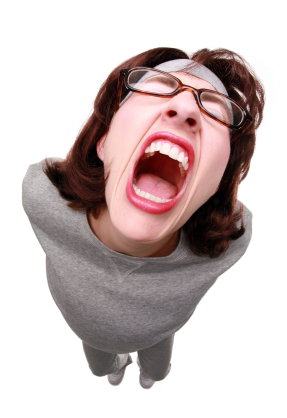 This entry was posted in Humor and tagged avatar 3d, far from heaven, willie mays. Bookmark the permalink. I did not want this one to end!